Looking for something fun to do with your kiddos? 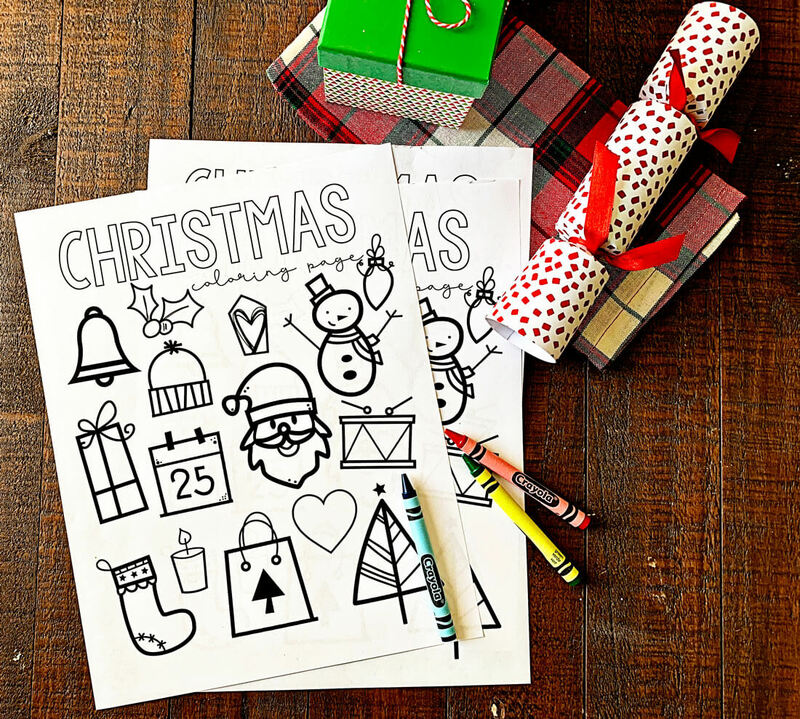 Download these free coloring pages for kids and use them for the holidays and more! Over the last few years I’ve shared all kinds of printables here on 30days. More recently I’ve added lots of coloring pages to the mix. They are perfect to get ready for the holidays, to do as an activity with your kids, or just to have around for church, being out and about or for a lazy day at home. 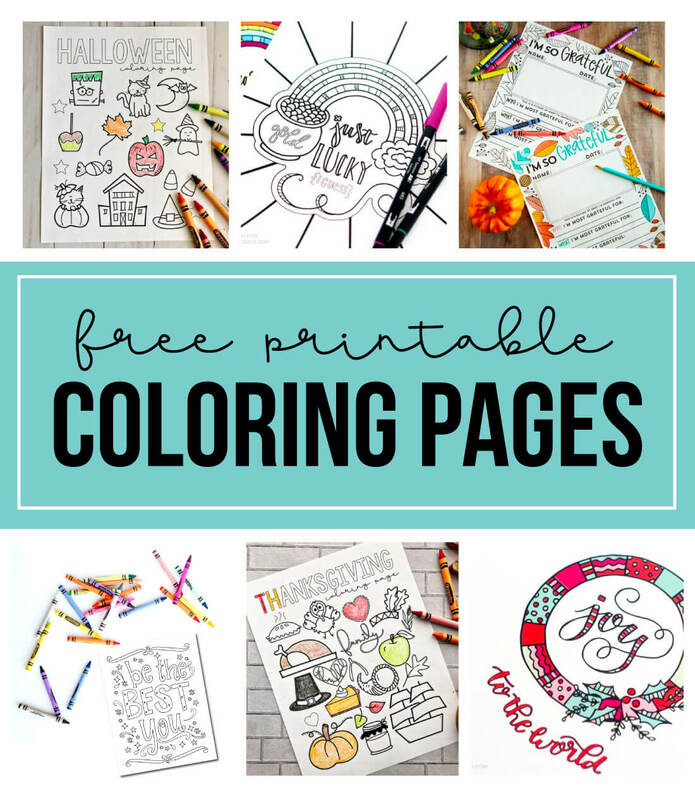 While there are tons of printables all over the internet, you’ve come to the right spot to download a bunch and get coloring! 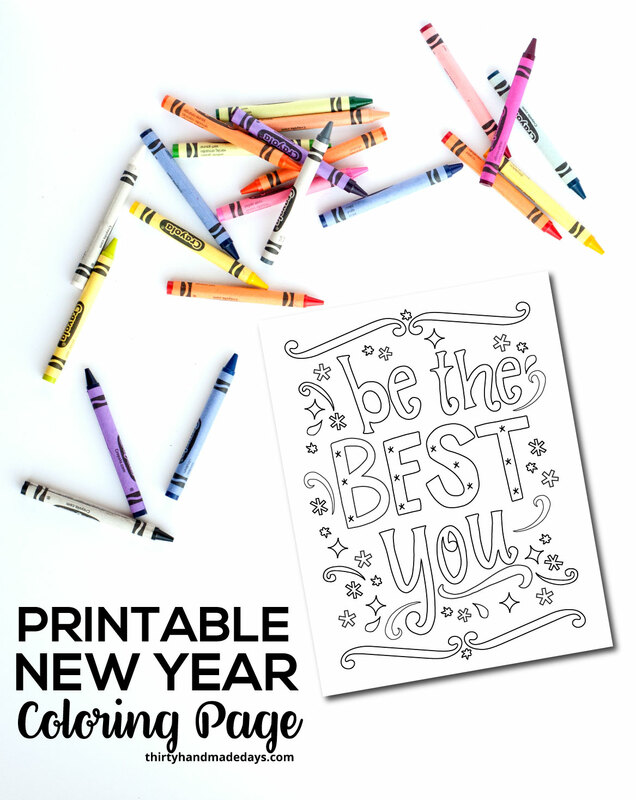 Be the Best You New Year Coloring Page: Perfect for ringing in the new year. Or can be used any time throughout the year for a positive message! 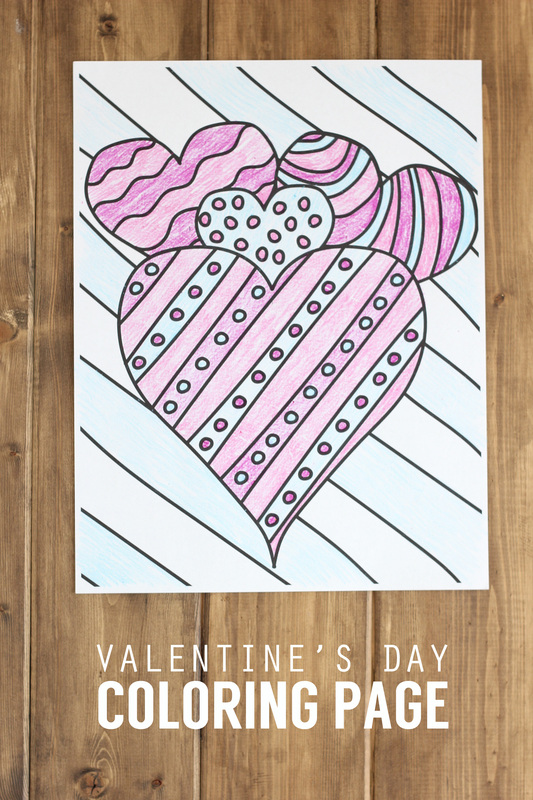 Valentine’s Day Coloring Page: a simple drawing for a day full of love! 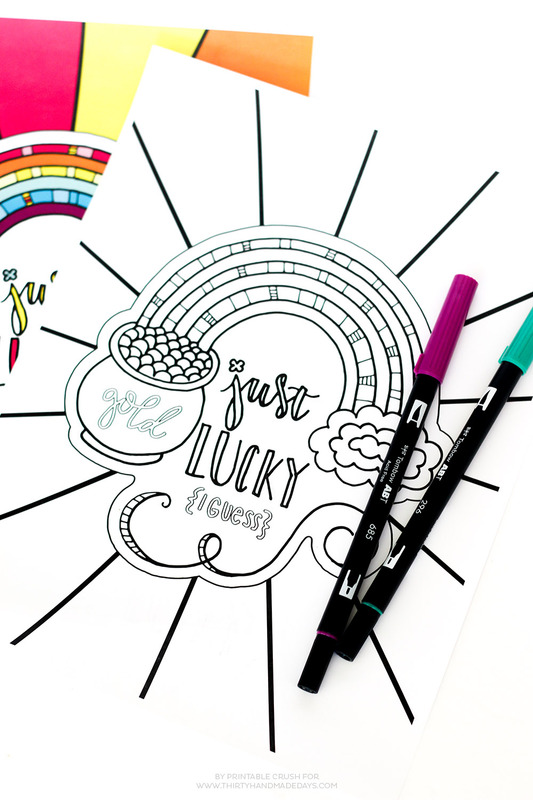 St. Patrick’s Day Coloring Page: Not only is this one cute for St. Patrick’s Day but it could be used to remind someone how lucky they are all of the time! 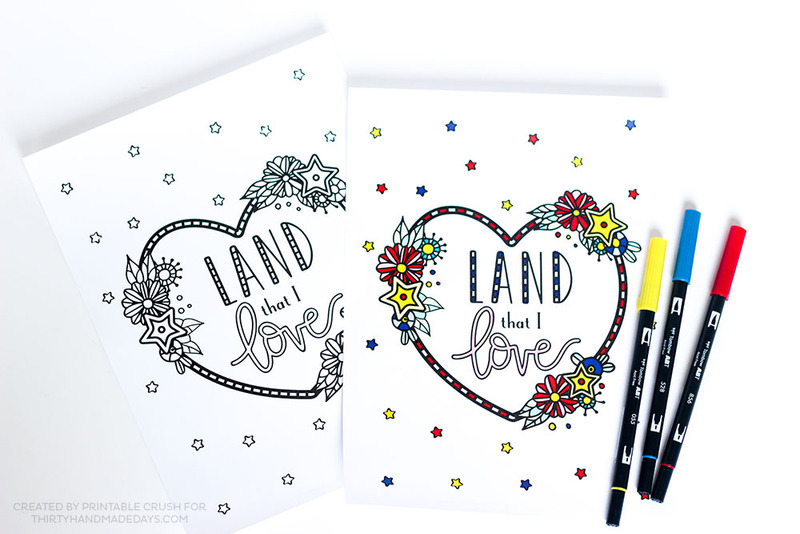 4th of July Coloring Page: I love this one! Especially because I’m super patriotic and jump at the chance to share my love for this country! 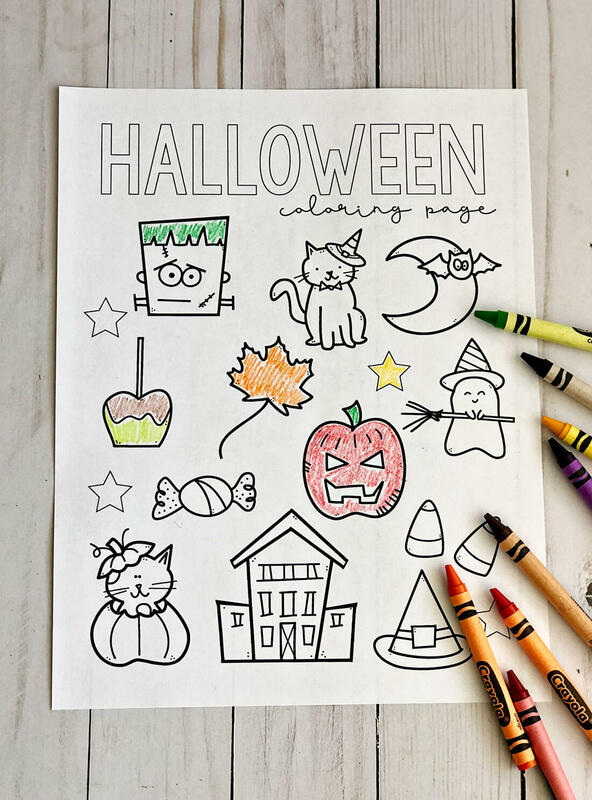 Halloween Coloring Page: simple and sweet. Fun for little or big kids alike! 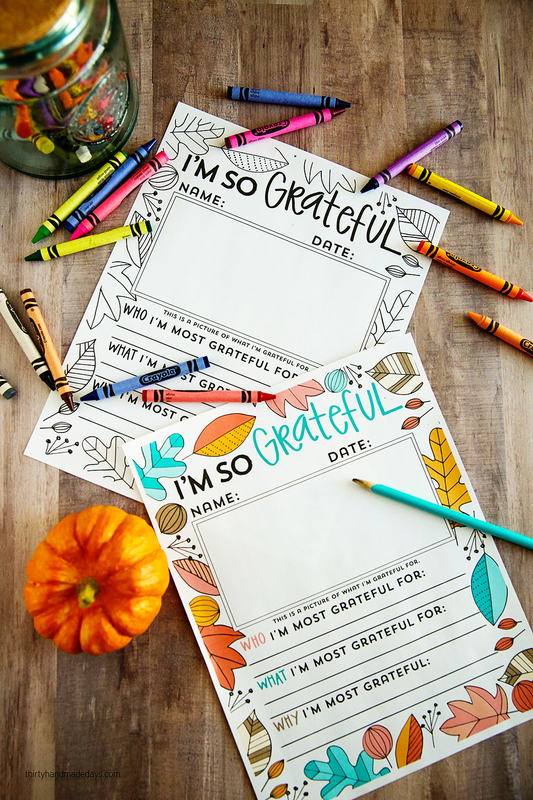 I’m So Grateful Printable: A really simple, but sweet activity to do for a day full of gratitude. 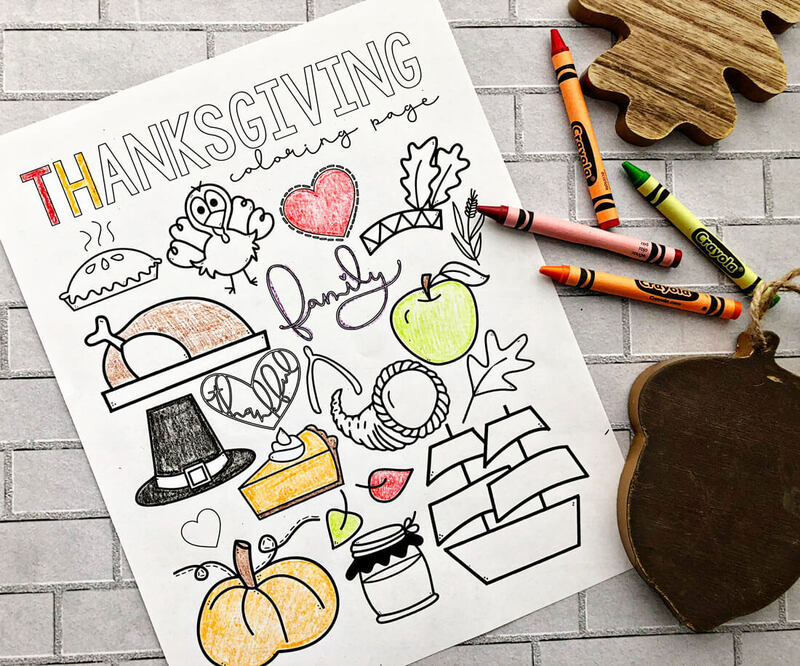 Thanksgiving Coloring Page: another simple and simple page to print and color. 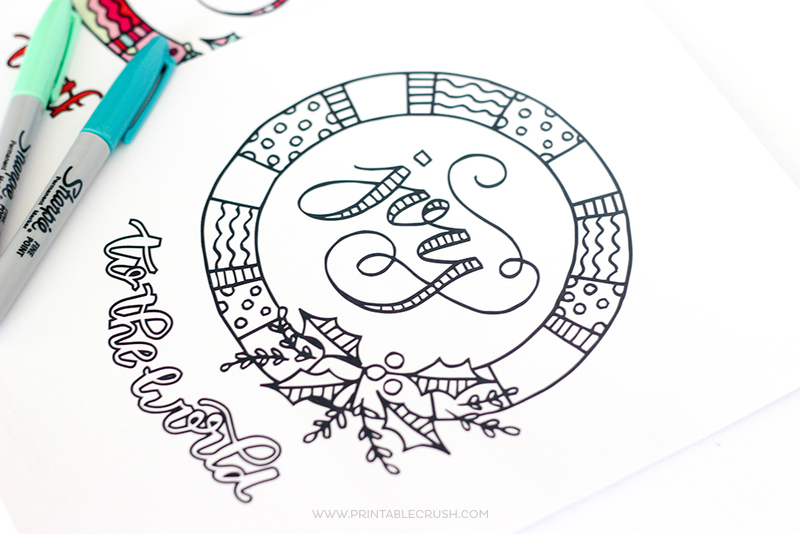 Christmas Coloring Page : what could be better than a “Joy to the World” page to color? 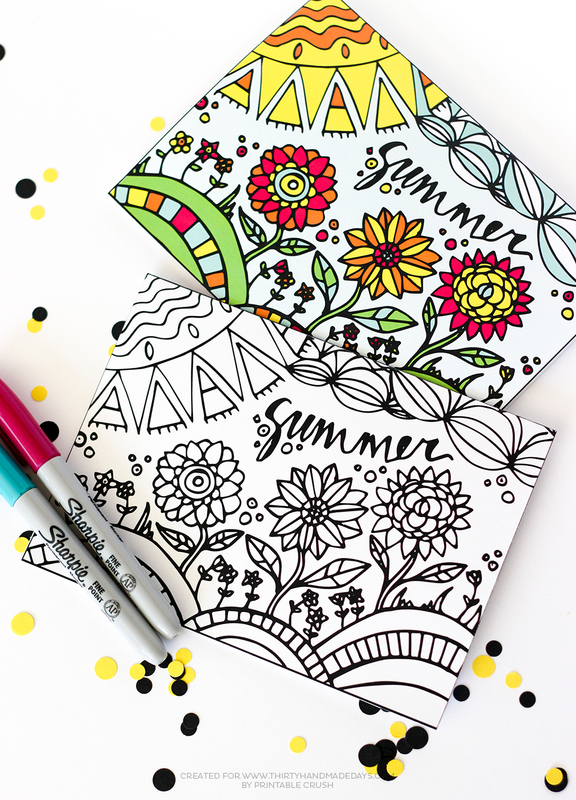 Summer Coloring Card: for those lazy days of summer, color this card and send to family or friends. 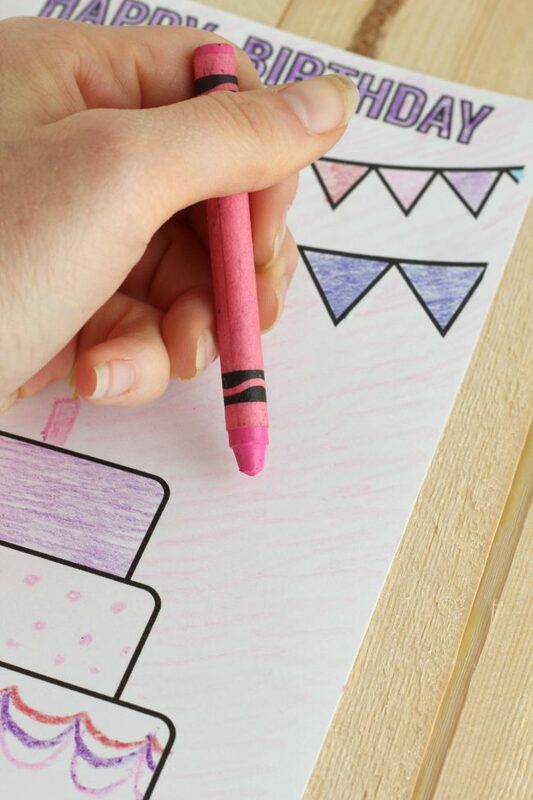 Birthday Coloring Pages: A cute card to color in and make a little bit more personal. Printer – you’ll need a good one for all of my printables. I’ve tried several over the years. This one is a great all in one printer. I also like that it has automatic ink shipped to you when you’re running low!